Over the past years, cultural insitutions have increased the number of their exhibitions in order to raise awareness among a wider audience. Some of them are very active, leading to the creation of new, international institutions entirely dedicated to exhibitions. The Louvre-Lens is one of them. Known as the "Second Louvre", the Louvre-Lens opened in 2012 and since then has rapidly grown into one of the most visited museums in France. This major institution borrows every year numerous artworks from its famous neighbor in Paris in order to set up temporary and semi-permanent exhibitions. 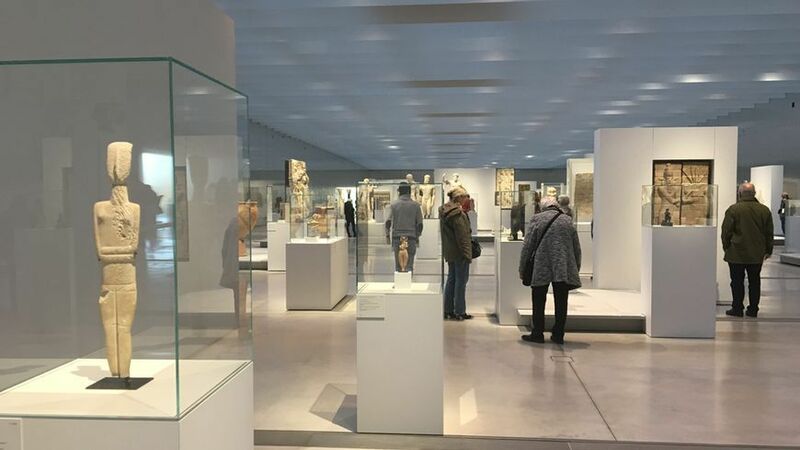 With such a daily activity driven by intensive series of exhibitions, the Louvre-Lens requested the implementation of a suitable and powerful solution, capable of managing different kind of projects simultanously, as well as regular movements of objects. SKINsoft has brought along a solution specifically designed for this kind of institution: MYEXPO, an innovative and 100% stand-alone application dedicated to exhibition and project management. Relying on the web-based technology, MYEXPO integrates everything that the museum's staff needs to manage completely, and in a very simple way, all exhibitions. Similar collaborations followed with, for instance, the Luma Foundation and the Fondation Maeght.